Stressed out by monthly reporting? 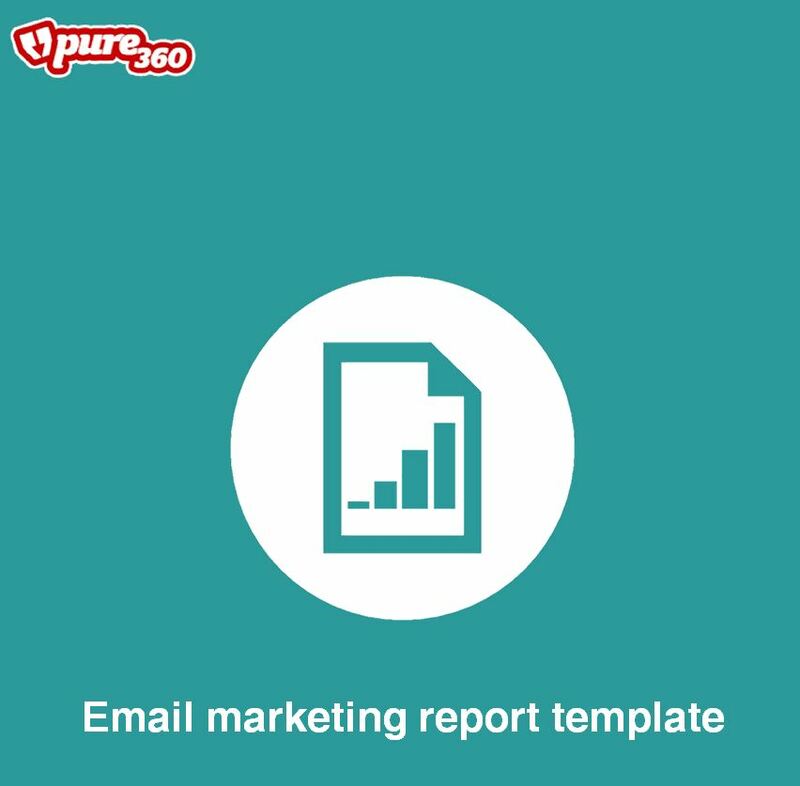 We’ve created a handy template for you to make your email marketing reporting easier. It includes the framework of how to structure your reports and highlights what information needs to be included to demonstrate value.